*Price Match: We will match or refund the difference for any like for like booking. 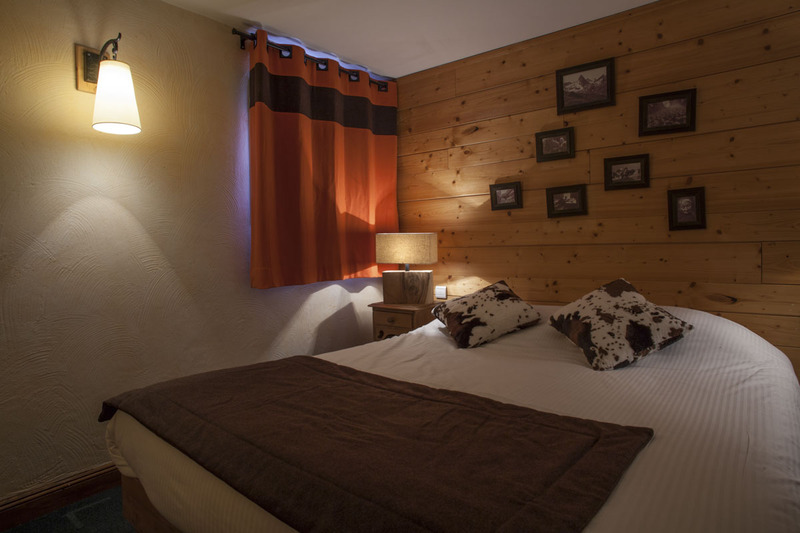 The 4 star Chalet Planton is located at the foot of the pistes in Tignes Le Lac. 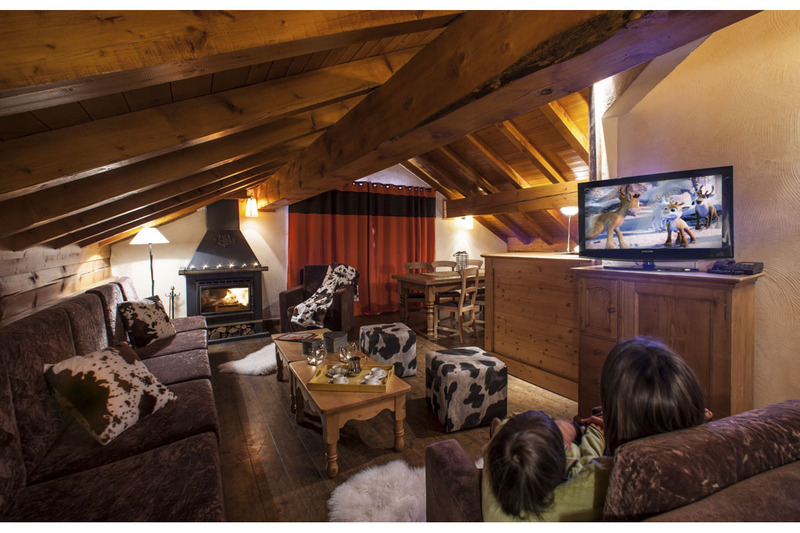 The chalet comprising 6 charming four star apartments that can sleep 6, 9 & 10 people with a floor area of up to 100 m². 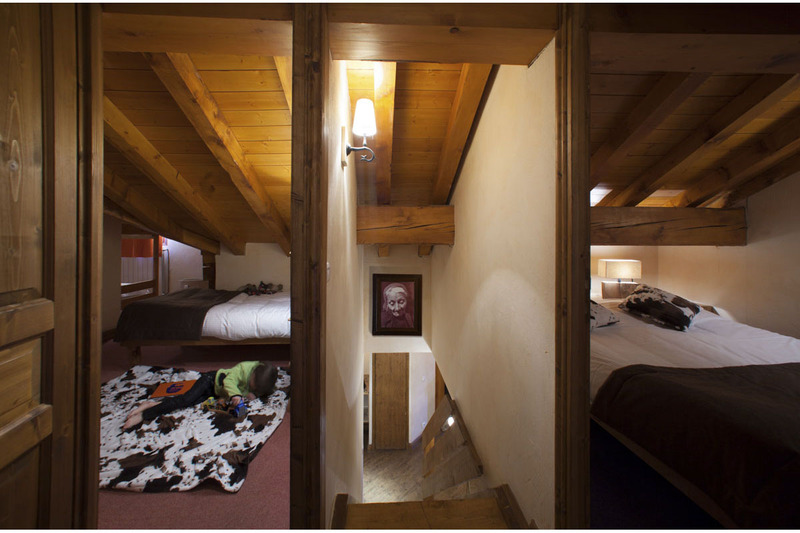 The high standards and prime location make for a perfect, stress free and unforgettable holiday with friends or family. 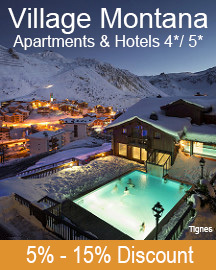 As soon as you arrive in the apartment of your 4 star residence, drop your bags and get straight out onto the slopes of the Espace Killy. Towels and linen are supplied and various other services are at your disposal so that your arrival runs as smoothly as possible. 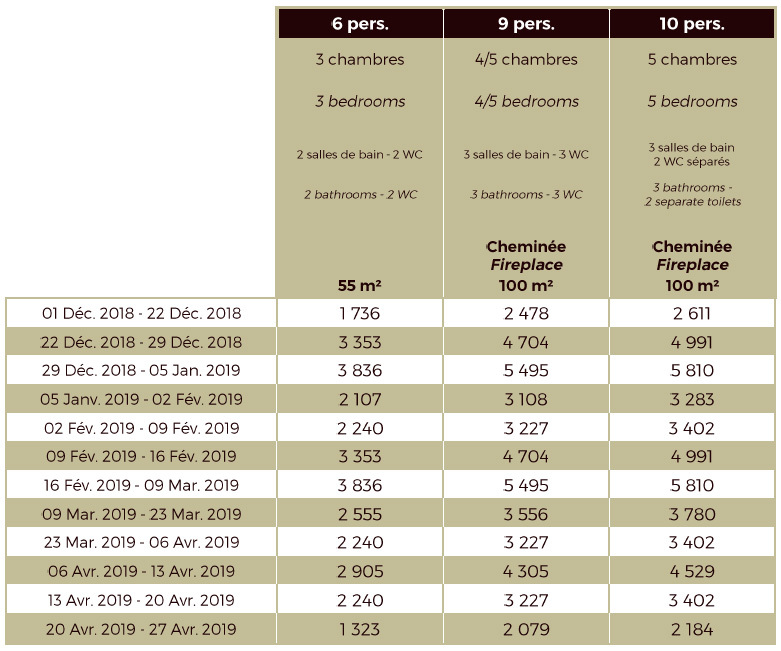 Each apartment in Chalet Planton has separate bedrooms and one or two bath or shower rooms, you will appreciate the space and privacy that each apartment has to offer. 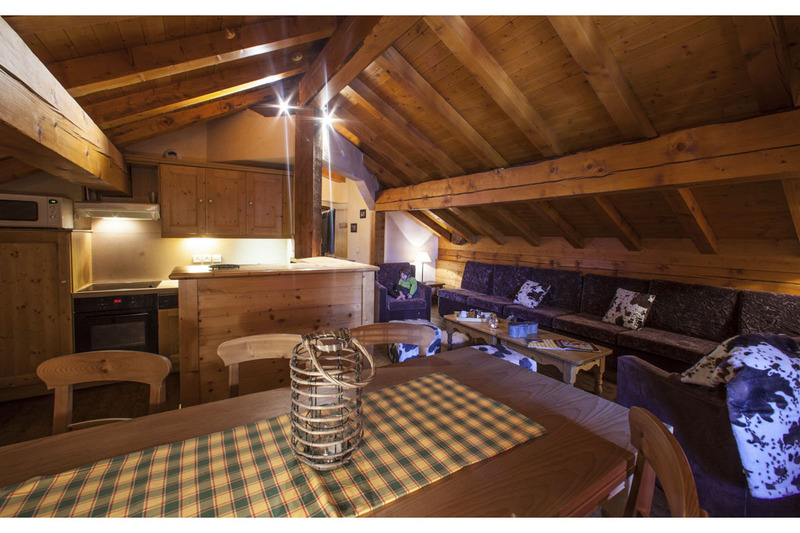 The fully equipped kitchenette where you can prepare your meals leads onto a large dining area. Every apartment has been designed to help you feel at home. 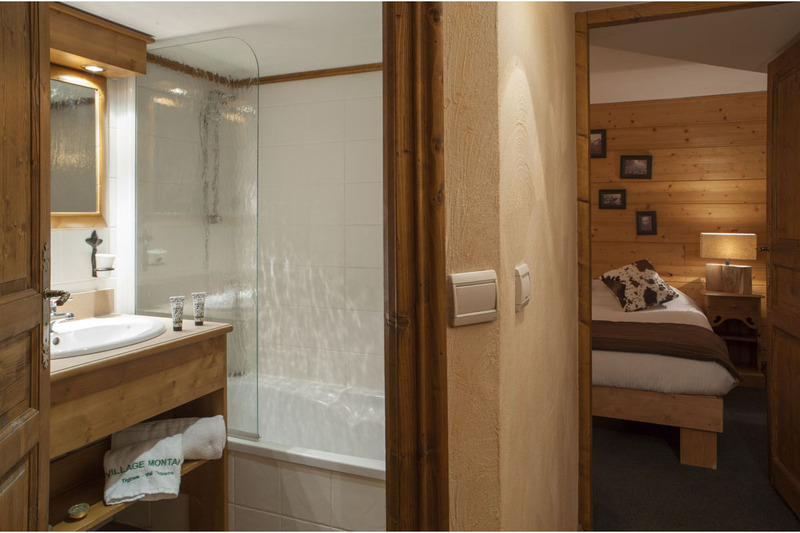 Pamper yourselves in our Health Spa Les Bains du Montana situated in the Hotel Village Montana, only a short walk away from your residence. 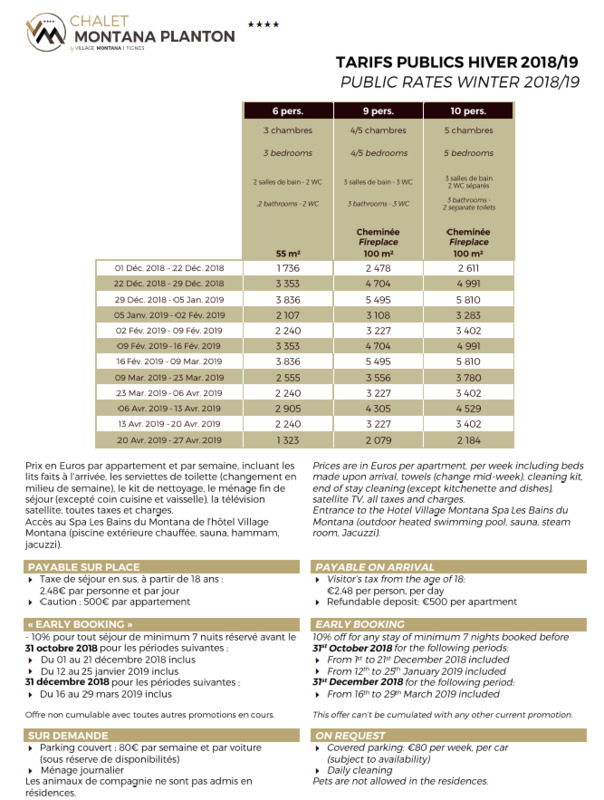 You are offered free and unlimited access, so you can make the most of the heated outdoor pool, saunas, hammam, jacuzzi. There is also the possibility to book body or facial treatment sessions. On the ground floor of the Residence Planton, the Restaurant La Place welcomes you to dine on its fabulous sun terrace. 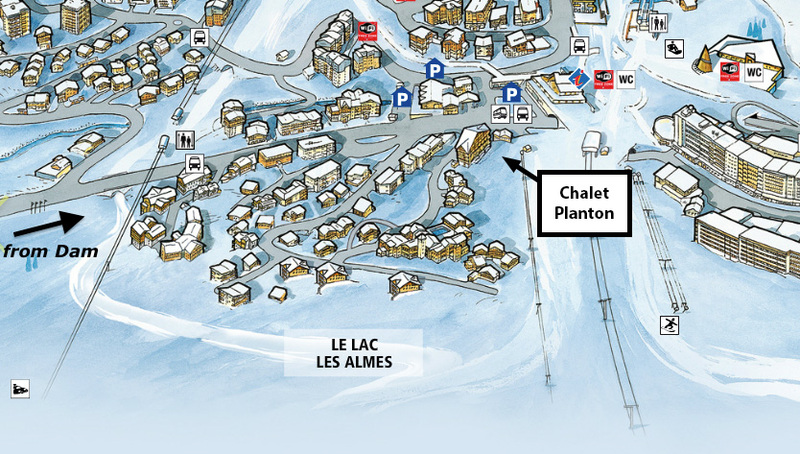 You can even arrive here on skis. 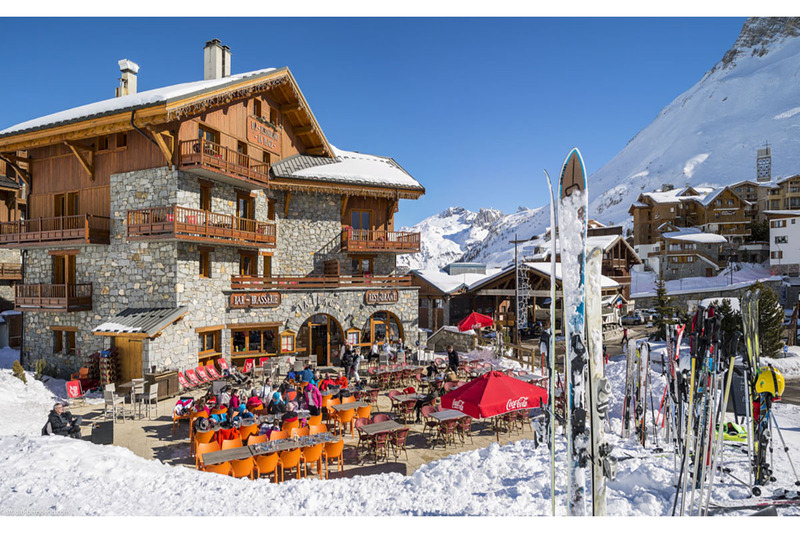 It’s an ideal place to stop for a break during your day out on the slopes. 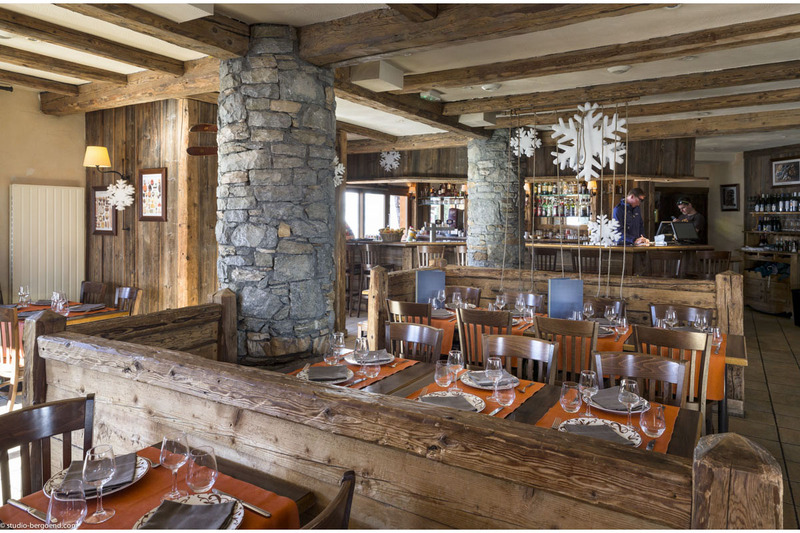 You can also try out the other Village Montana restaurants: Le Gourmet (evenings only), Les Chanterelles and La Chaumière.